Harbor Point Dental Group understands that taking care of your teeth as you get older can become an added stress. It doesn’t have to be overwhelming and stressful. 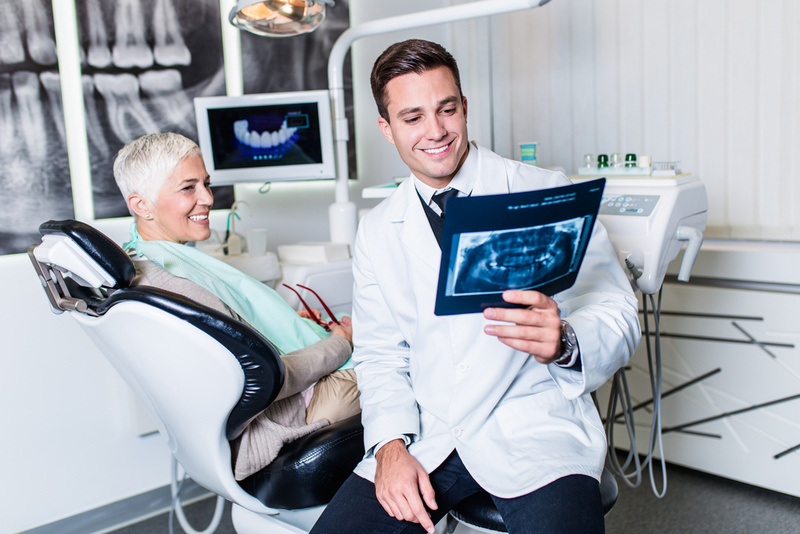 Harbor Point Dental Group is here to help decrease that statistic, and help the New York community feel confident about their smile. Dentures. 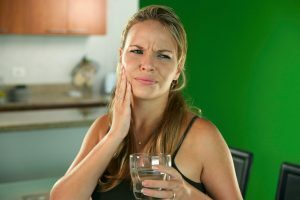 The American College of Prosthodontists reports that more than 178 million people in the United States are missing at least one tooth, and tooth loss is more likely to occur in older people. Even if you have dentures, it’s vital to take care of your dentures just as caring for real teeth. Clean them on a daily basis with a toothbrush specific for dentures. Brush your gums and tongue with a soft toothbrush to help remove any bacteria and food particles. Consult with your Harbor Point Dental Group dentist for more dental care tips. Gum disease. It doesn’t have to be the cost of getting older. Prevent gum disease by seeing your Harbor Point Dental Group dentist regularly and maintaining good oral health at home. Are you a senior, 65 and over looking for an affordable dental plan? At Harbor Point Dental Group, we offer an in-office dental savings program where you receive 1 Free Dental Cleaning per member per year. Find out more and start saving immediately at the link below. Click here for our in-office dental savings program. 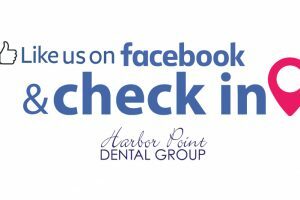 Harbor Point Dental Group wants to help you get the best dental care treatment possible. 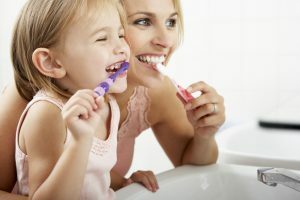 Contact Harbor Point Dental Group today by visiting http://harborpointdentist.com/ if you have any questions. We can’t wait to hear from you.